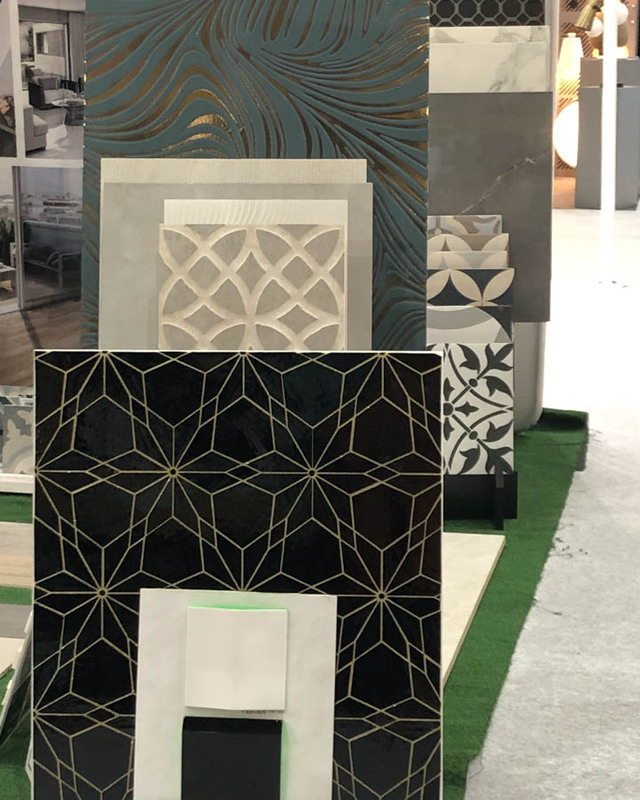 The Boutique Design Conference (BD West) brings together hospitality designers, operators, owners, manufacturers and purchasers to showcase and discuss the latest trends in hospitality design. 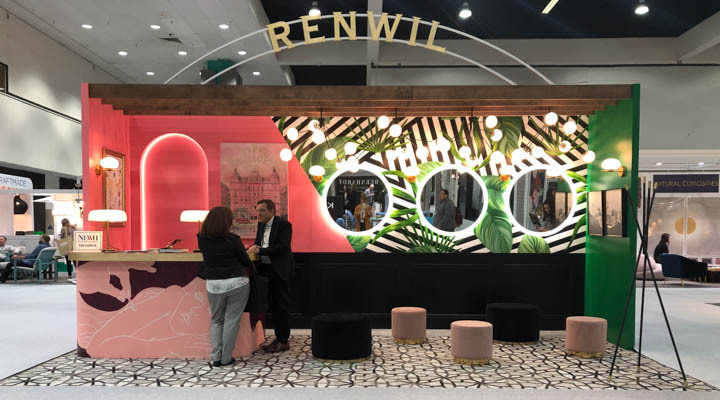 On March 13 -14th the hospitality industry gathered at the Los Angeles Convention Center for the annual trade fair and conference for hospitality design professionals based, or working, in the western U.S., Hawaii, Canada and Mexico. 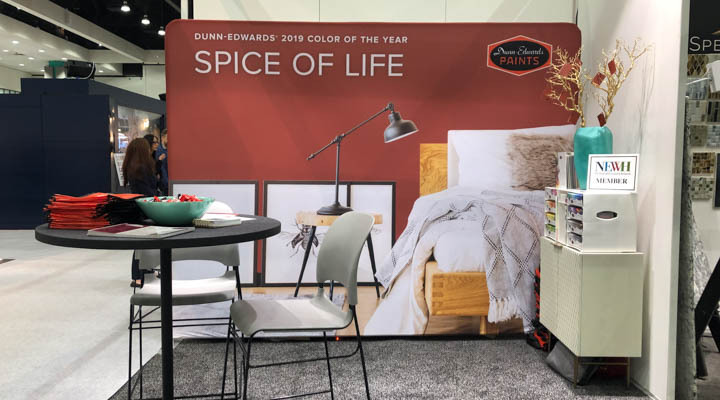 Dunn-Edwards Paints was proud to be among the hospitality design experts showcasing at the 2019 exposition. 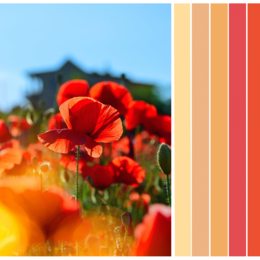 At Dunn-Edwards we’re celebrating our 2019 Color of the Year, Spice of Life — an earth-inspired color, reminiscent of naturalist motifs and bohemian moods. It’s a celebration of what makes life interesting and exciting. Similarly, other hospitality organizations like Marriott used BD West to focus heavily on color as a defining characteristic of their brand. 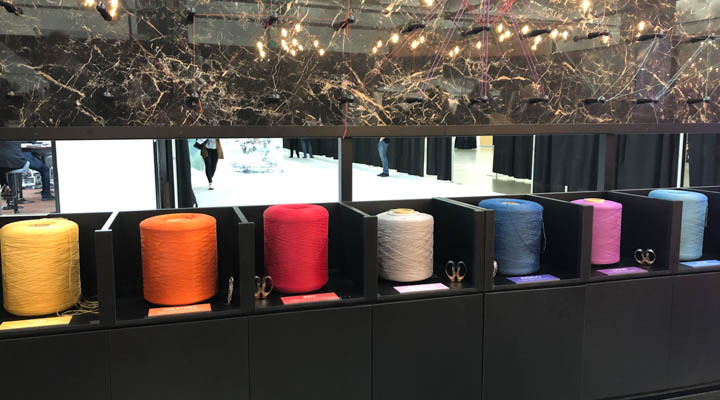 Large spools of colorful thread encouraged attendees at Marriott's booth to pull a thread, and define their color story. Attendees were also encouraged get creative by coloring in pages of a Marriott coloring book. One of the major color stories throughout this year’s show was blue. 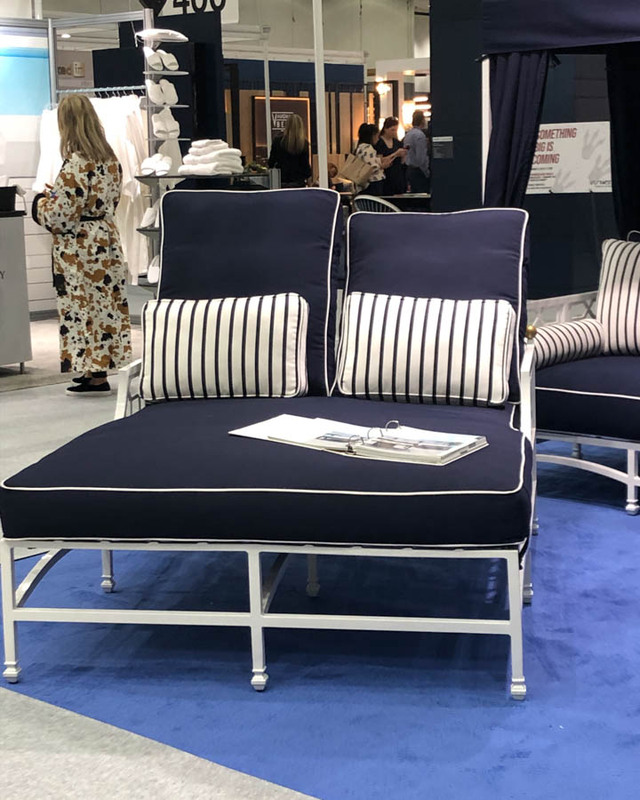 Exhibitors showcased a range of blue from indigo-dyed textiles and romantic blue velvets, to regency style outdoor furniture in luxe blue hues. 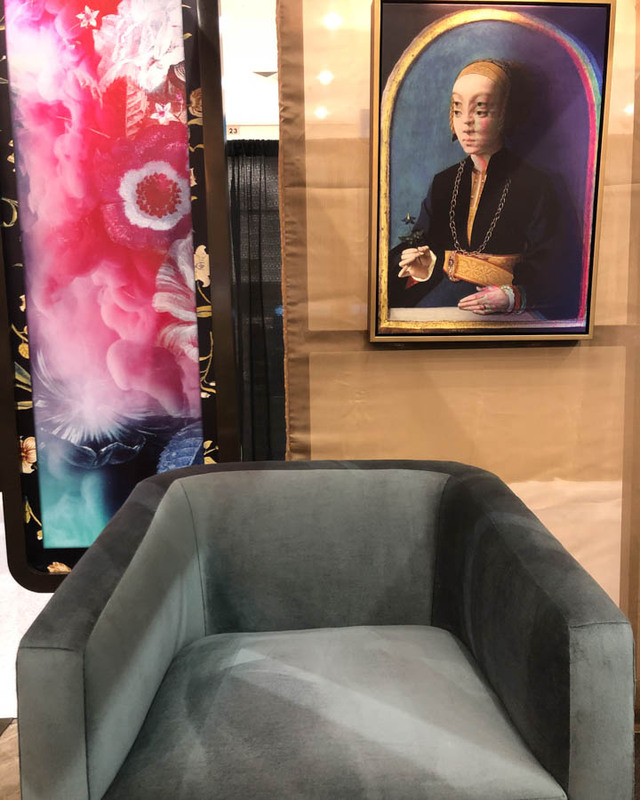 With exhibitors such as Minted and Society 6, online marketplaces for independent artists and designers, and the big booth presence of Kalisher, who creates and commissions original art for spaces the world over, unique art was at the forefront of this year’s show. 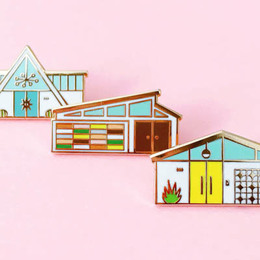 A focus on independent designers and custom art collaborations helped curate spaces that felt like one-of-a-kind destinations and were reflective of their local surroundings. Let’s face it, Instagram is still king. 48% of Instagram users choose their travel destinations with the help of the photo app and 35% of users use it to discover new places, according to MediaPost. 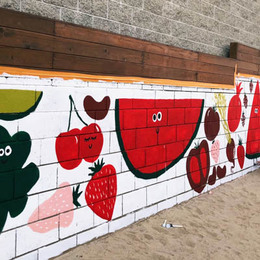 As a result, creating eye-catching, photo-worthy, stop-you-in-your-tracks design moments can mean free marketing and publicity, via photo sharing apps, for hospitality establishments. It can even turn them in to must-visit destinations. 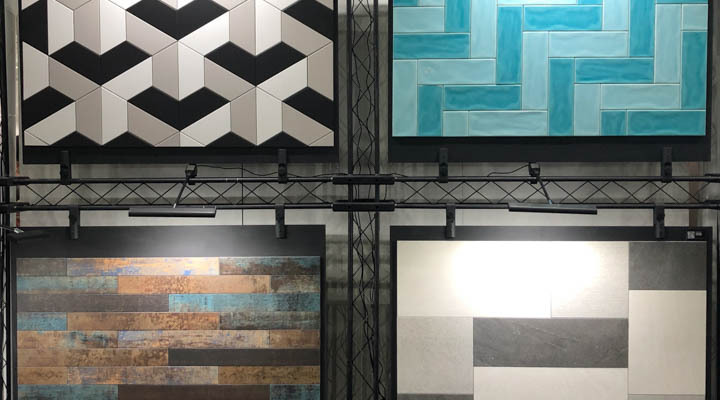 Graphic tiles and patterned wallpapers were prominent products at this year’s BD West. 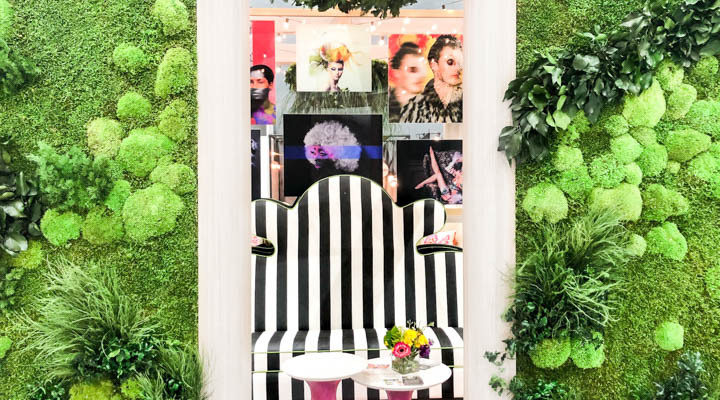 What are the hottest hospitality design aesthetics? Let’s explore. 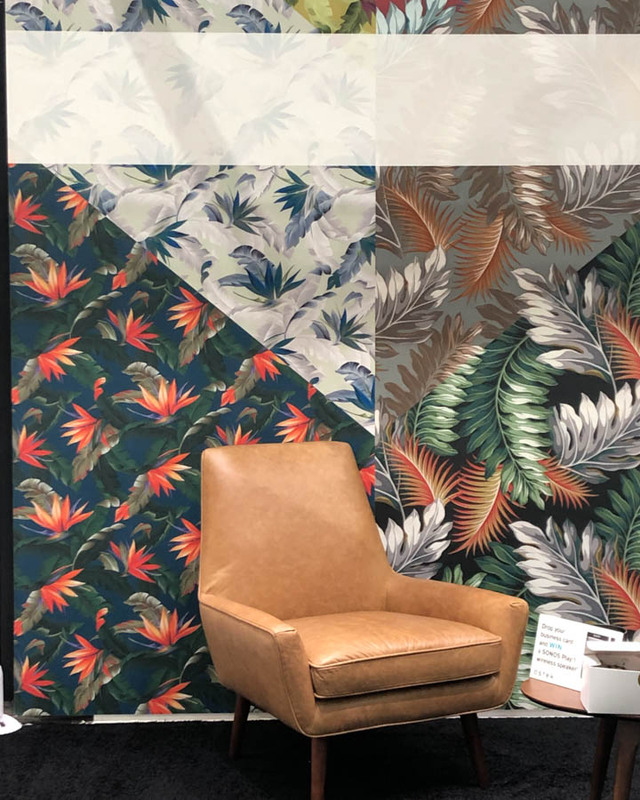 While we noted some similar trends between BD West and this year’s Las Vegas Market (such as bold patterned wallpapers and more! 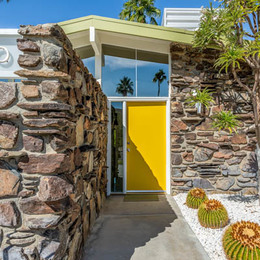 ), where design trends differed is with regard to antiqued items — Edison light bulbs, un-lacquered brass, etc. 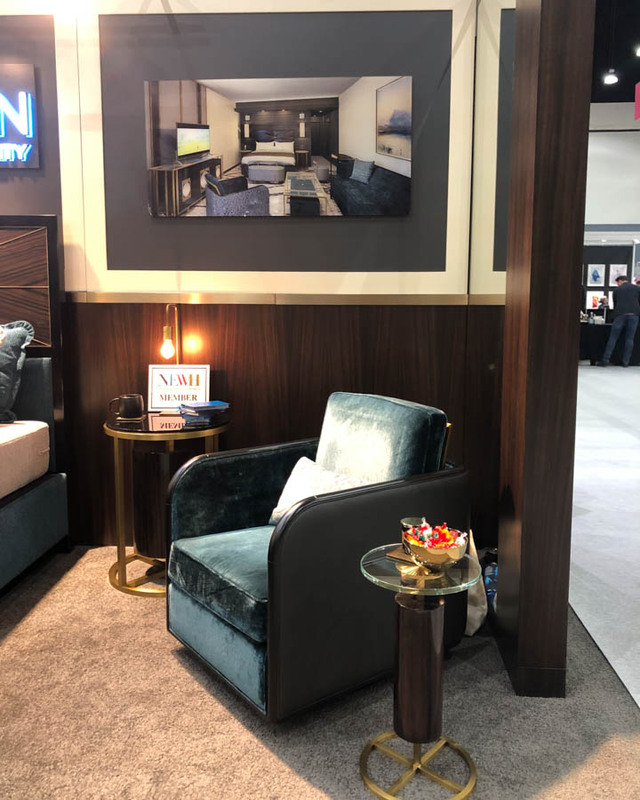 Leading hoteliers and investors at the BD West’s Boutique Design Owners Panel noted that boutique hospitality establishments are distinctly trending away from such design choices in favor of colorful and sleek design aesthetics. 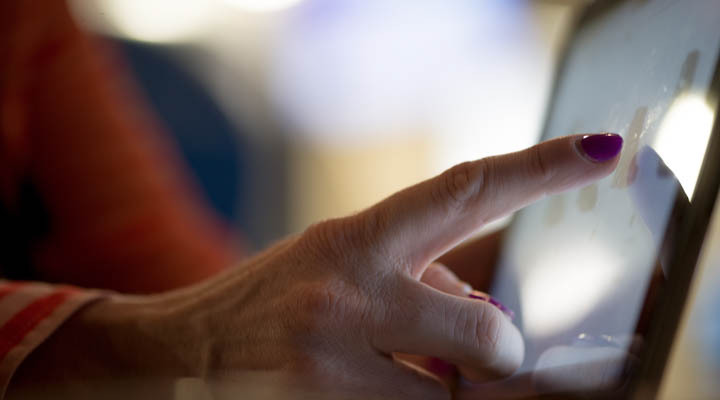 Technology continues to play an ever increasing role in our lives, and that doesn’t stop when we check into a hotel. Some hotels are betting on the technology trend in a big way. You may now find a charging station on the table top of your bedside table, or perhaps your own personal iPad in-room, or in the case of the Waldorf Astoria Beverly Hills, even an in-room Alexa system at your command.